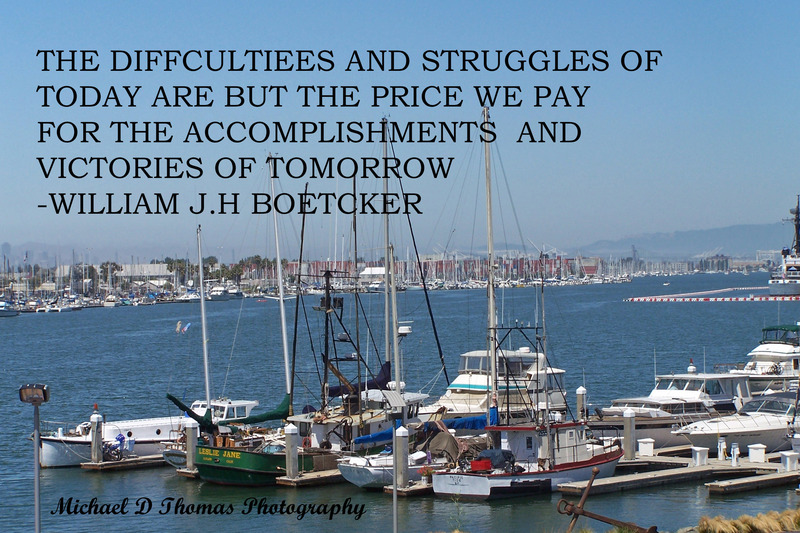 How we handle our struggles can define us. The older I get, the more I agree with this quote! This entry was posted in Photography and tagged arts culture, Photography, Quotes, wisdom. Bookmark the permalink. 2 Responses to How we handle our struggles can define us. He is faithful all the time and any price we pay today while in His service we are rewarded tomorrow in many different ways . Just the very quote I needed today, really.